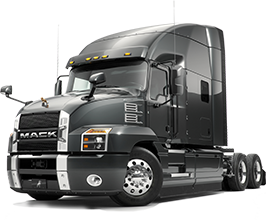 Every Mack truck delivers functional design, tough construction and reliable performance across a range of applications. So you can tackle any job, day in and day out. These are the machines that make you legendary. Get the information you need to run a safe and successful body build. Not finding what you’re looking for? 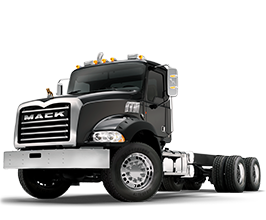 Reach out to Mack Service Operations. Watch videos on Mack concrete boom pump training.